Zarzaur Law, P.A., Pensacola -The Bikes at Work Project! Who bikes to work these days? We do! 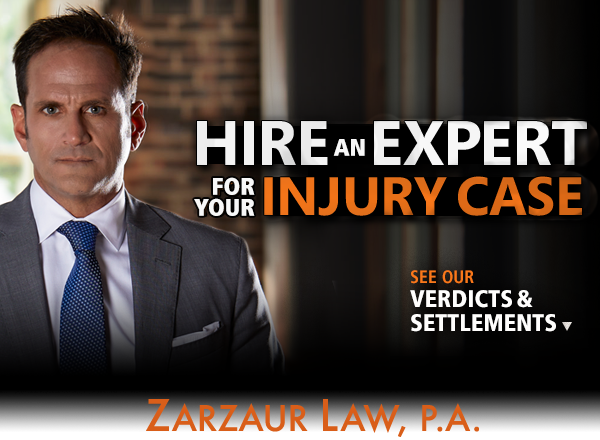 Teaming up with Pensacola’s Think Beyond organization, Zarzaur Law, P.A. 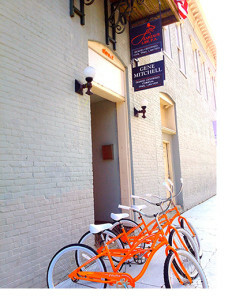 is one of the first businesses in the area to take part in the Bikes at Work project! Think Beyond Pensacola is a growing non-profit organization committed to supporting environmental, social and economic innovation in the Pensacola Bay Area. As part of the Bikes at Work project, you will find the staff of Zarzaur Law biking to and from work, to the bank or to lunch. Look for the orange beach cruisers! Show your support and find out ways to get involved by visiting www.ThinkBeyond.org.